 TOP SHELF POLO: Northern Standard mallets for sale! The east van crew finally got the Northern Standard website up and running and shafts are for sale!!! Now i'm still really interested in their prototype mallet head (which appears to be injection molded), but apparently they're redesigning it so that's still a ways off. Oh well got my shafts ordered! I love that we don't have to scrounge for ski poles anymore... with MKE, Fixcraft, now Northern Standard making quality gear there's no reason to use sup-par or used materials.